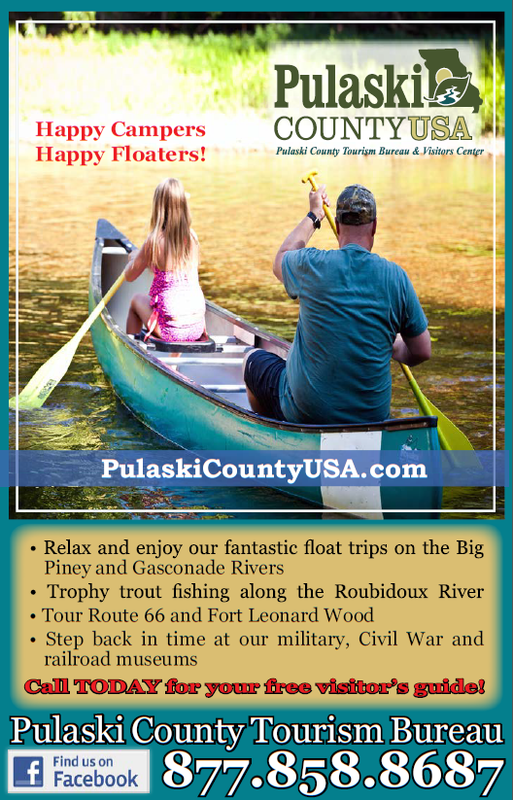 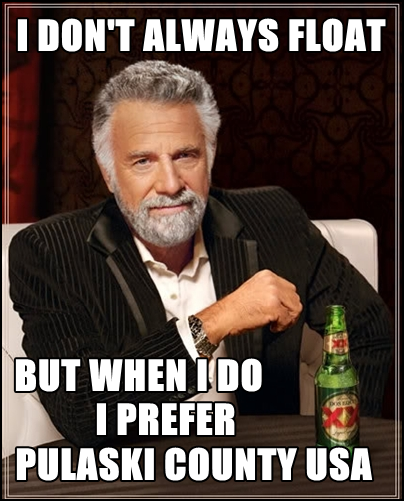 See Yourself Floating Pulaski County USA! 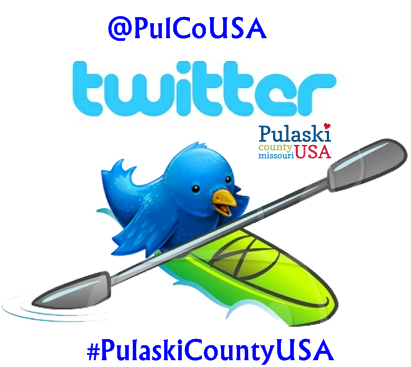 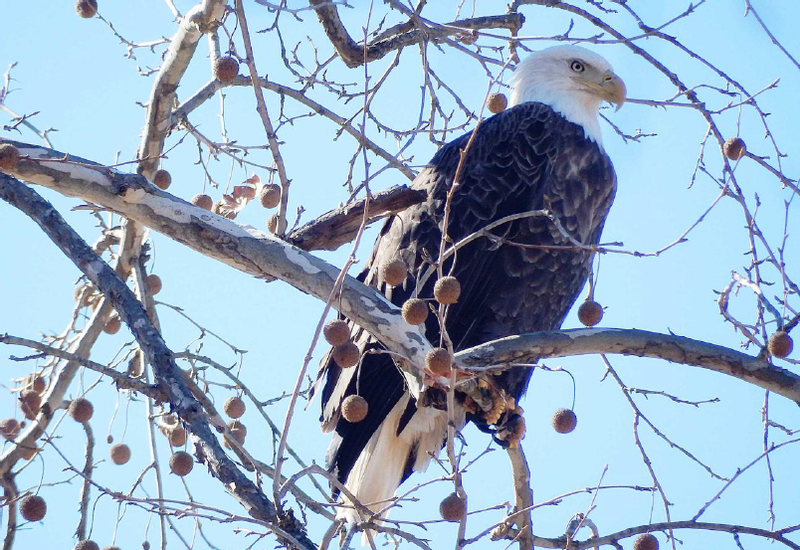 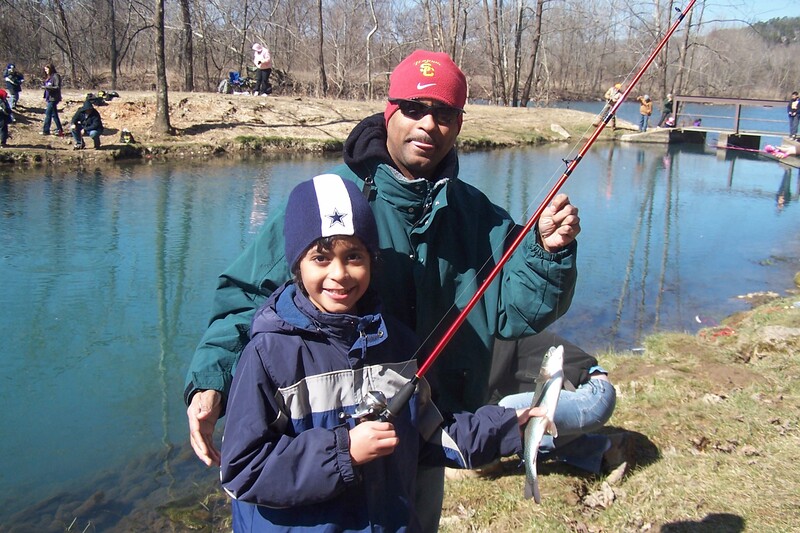 Pulaski County USA, centrally located in the Ozark Mountains of Missouri, is the perfect destination for your family fun getaway. 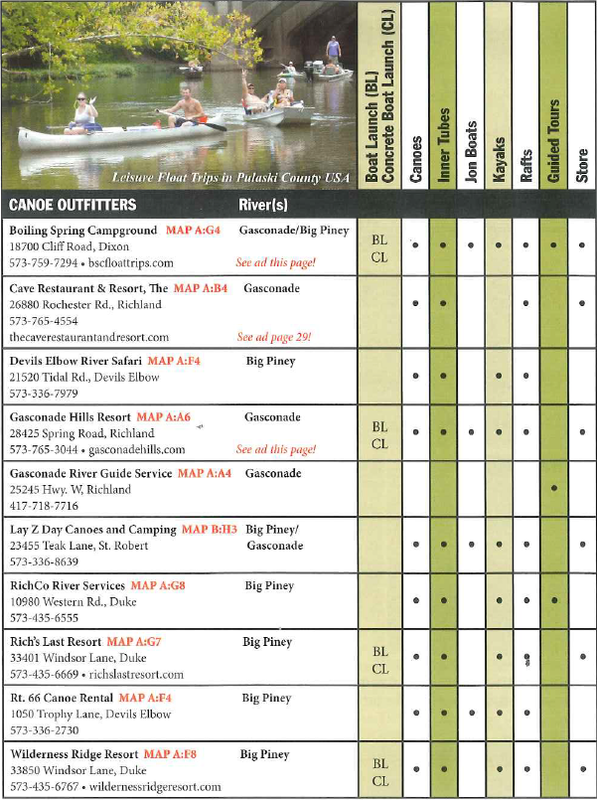 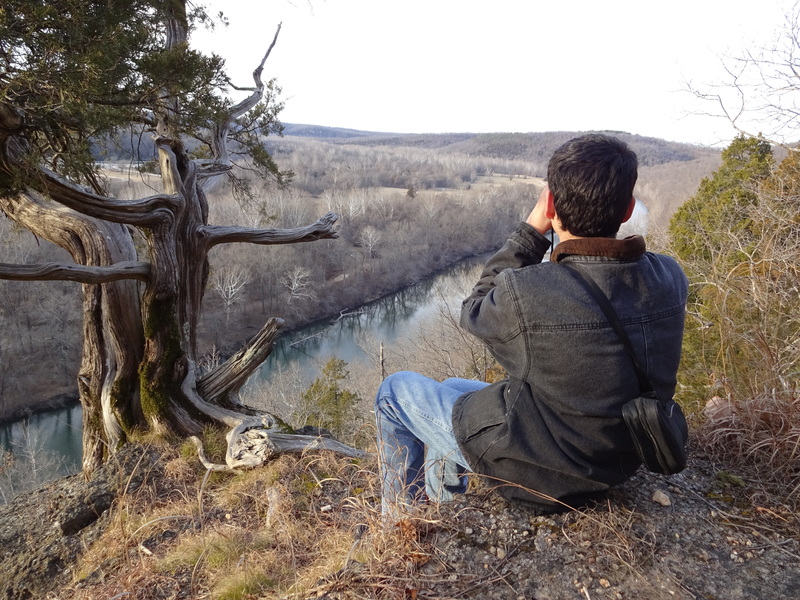 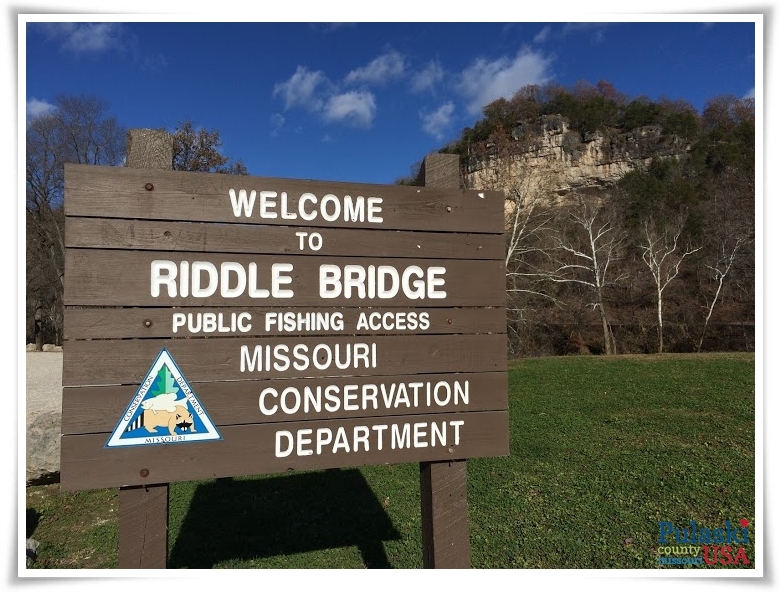 Float our gentle rivers, the Big Piney and the Gasconade, scuba dive in an underwater cave, and take in our natural scenic beauty.